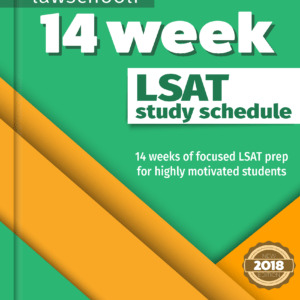 What can I do if I am struggling with LSAT logic games to increase my score on the logic games section of the LSAT? 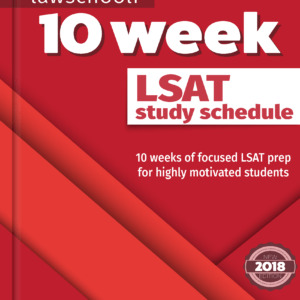 Struggling with LSAT logic games is quite common, especially for those who haven’t prepared sufficiently for the LG section. However, most test-takers find that they are able to improve their LSAT logic games score more easily then any other section of the LSAT. If you are struggling with LSAT logic games, there is hope to improve! 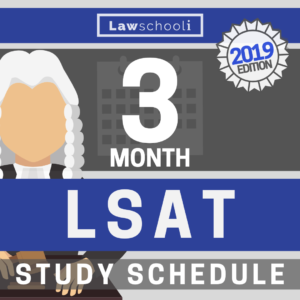 In order to stop struggling and start mastering the LSAT logic games section, two things are going to be very important. First, you need a high-quality logic games prep book. For a number of reasons, I think that the best LSAT Logic Games prep book is the Powerscore Logic Games Bible. Before I started studying with the LGB, I was missing at least 6-10 questions on each logic games section. After spending a couple of weeks with the LGB, I was missing between 0 and 2 questions per LG section. The LGB was seriously a lifesaver! Second, you need to drill each LG game type using real LSAT logic games questions. I recommend starting with basic linear games and using the appendix in the LGB to locate old LSAT logic games of that type. Then drill it until you kill it. Drill that specific game type until you are very comfortable with it. Once you are comfortable with basic linear LSAT logic games, move on to advanced linear, grouping, mixed, etc. Drilling each game type individually will help you master that particular type much better than if you simply randomly drilled entire LG sections. Hope this helps you stop struggling with LSAT logic games! 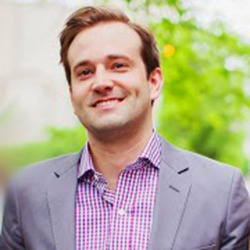 Thanks for your huge amount of help on the LSAT! You have a wonderful blog. I just placed an order for the Powerscore LGB. I just noticed it is the revised for 2013 version. I am testing in Sept of 2014. Should I cancel my order and buy the revised for 2014 edition? Do you think this will matter? No, you should be fine with the 2013 edition. It appears they haven’t made any substantive changes to it. Powerscore is not the best anymore. There are better systems out there. The blueprint LG book is better. For every diagramming method of the one company that I think is slightly better, the other company has something else is slightly better of it’s own. Both teach methods that are fundamentally correct and you won’t go wrong with either (however, BP only has a book out for the LG section, which is why I tend to go with PS, who offers comprehensive instruction books. I’m sure BP will have books for RC and LR at some point in the near future).